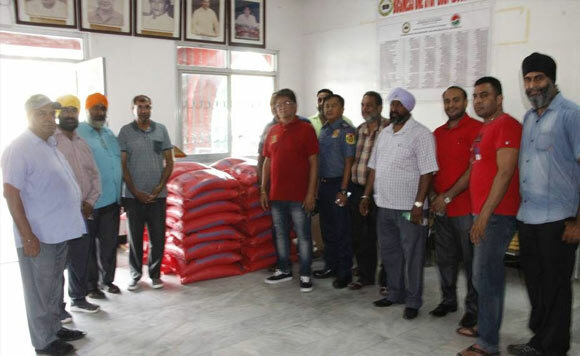 The Indian community has extended assistance to the municipality of Paniqui, Tarlac after many of its residents were affected by flooding due to heavy rains brought by weather disturbances during the past weeks. The local government said Mayor Leonardo Mar Roxas received 20 cavans of rice from the Indians. The cavans of rice would be distributed to the displaced residents who have been temporarily staying in various evacuation centers, the local government said. Roxas visited some of the areas hit by flooding, such as Barangay Salomague.